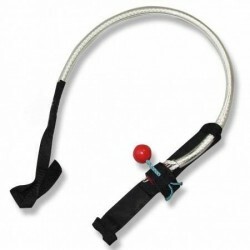 Made from high strength nylon rope, plastic and webbing, the loop attaches to the kite bar and provides the anchor point for your harness. 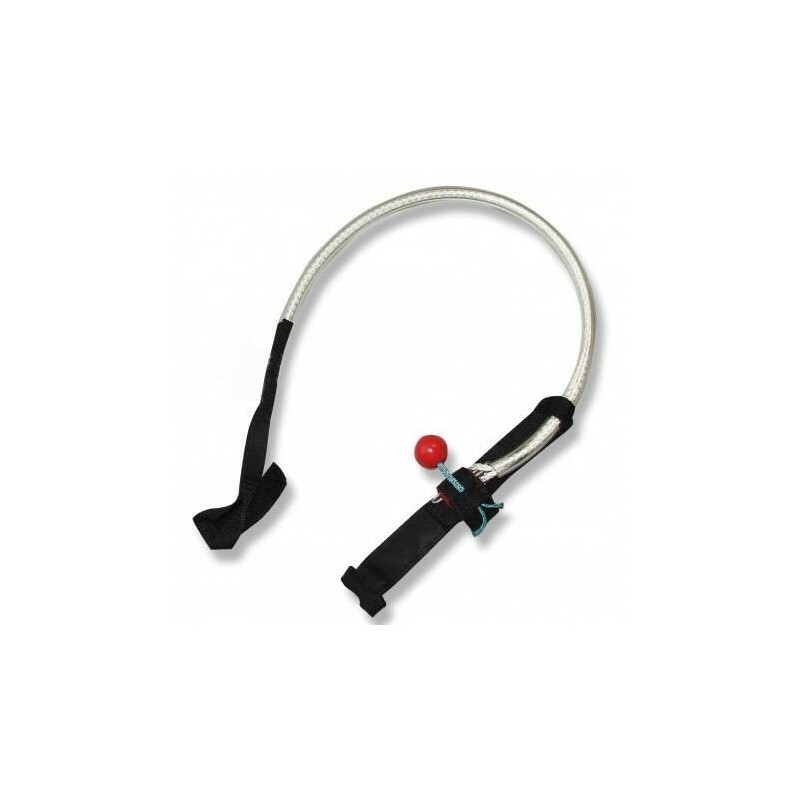 The quick release easily detaches one side of the loop from the bar and frees the kite from the harness so that the safety system can be activated. 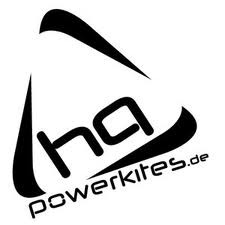 See below for a great video courtesy of Kiteboarding Evolution on how to attach the HQ Harness Loop to your trainer kite.